True love can last an eternity . . . but immortality comes at a price. On the midnight shift at a hospital in rural St. Andrew, Maine, Dr. Luke Findley is expecting a quiet evening. Until a mysterious woman arrives in his ER, escorted by police—Lanore McIlvrae is a murder suspect—and Luke is inexplicably drawn to her. As Lanny tells him her story, an impassioned account of love and betrayal that transcends time and mortality, she changes his life forever. . . . At the turn of the nineteenth century, when St. Andrew was a Puritan settlement, Lanny was consumed as a child by her love for the son of the town’s founder, and she will do anything to be with him forever. But the price she pays is steep—an immortal bond that chains her to a terrible fate for eternity. Lanore McIlvrae is the kind of woman who will do anything for love. Including imprisoning the man who loves her behind a wall of brick and stone. She had no choice but to entomb Adair, her nemesis, to save Jonathan, the boy she grew up with in a remote Maine town in the early 1800s and the man she thought she would be with forever. But Adair had other plans for her. He used his mysterious, otherworldly powers to give her eternal life, but Lanore learned too late that there was a price for this gift: to spend eternity with him. And though he is handsome and charming, behind Adair’s seductive faÇade is the stuff of nightmares. 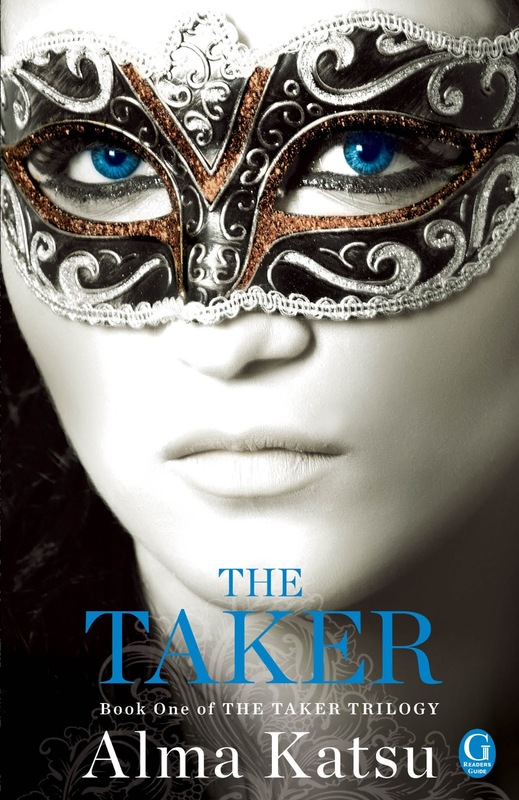 He is a monster in the flesh, and he wants Lanore to love him for all of time. This adult series is one of my favorites of all time. And these covers are just gorgeous! You don't want to miss out on this one! beautiful covers! I haven't read these yet but they look really good! Very intriguing covers. Those covers really make me want to see what the book is about. I've heard wonderful things about her first book, and can't wait to start on the series. Absolutely love the covers too. Thank you for the chance to win these books! Thanks for this giveaway! I've been meaning to read both of these. This series has been on my to read list on Goodreads for a while. 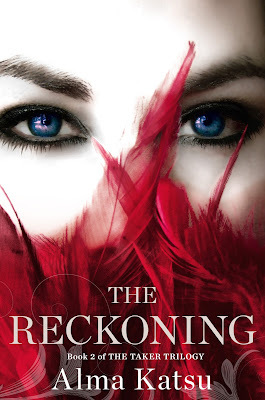 I can't wait to read The Reckoning! I have these on my wish list!! Thanks for the giveaway!! This is one of the few times I actually a cover with a mask on it. I've been wanting to read the Reckoning. Thanks for the chance! Thank you for this amazing giveaway! Both books have been on my to-read list for a while. They sound amazing and the covers are pretty! Thank you for the chance to win! Both books have been on my to-read list for a while now. This is a series that I'd buy just for the gorgeous covers. This looks like a really interesting series. I'd love to read them. These look good. Thanks for the heads up and the giveaway. I should be reading these books! These books sound great. I can't wait to read them. Both have beautiful covers. This is a new author and series for me. 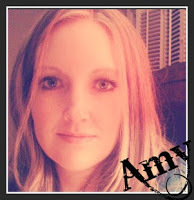 I love to read and always looking for new authors to check out. Thanks for the chance to win. Thanks for the giveaway,the covers are lovely.